I love talking about travel, thinking about about travel, and helping other people travel. 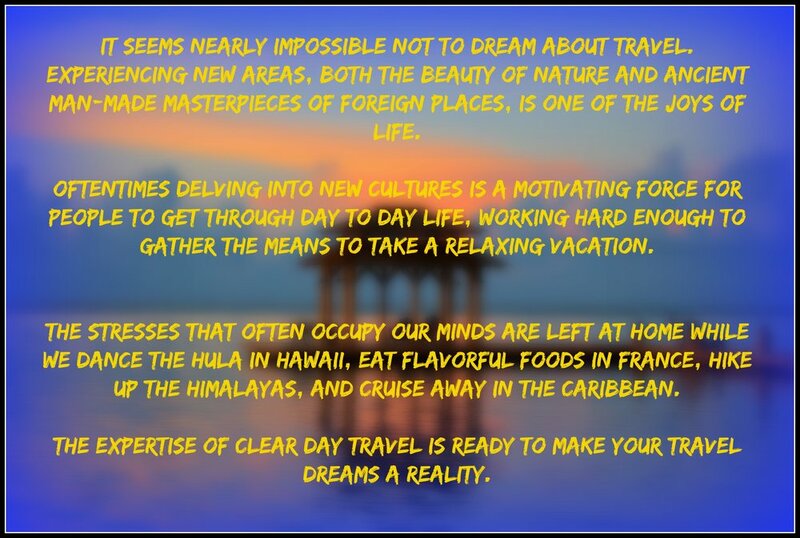 I have heard many times over the years, "You should be a travel agent." Well, now's the time.